A South African city that never sleeps, Cape Town offers an abundance of fun things to do on the weekends. 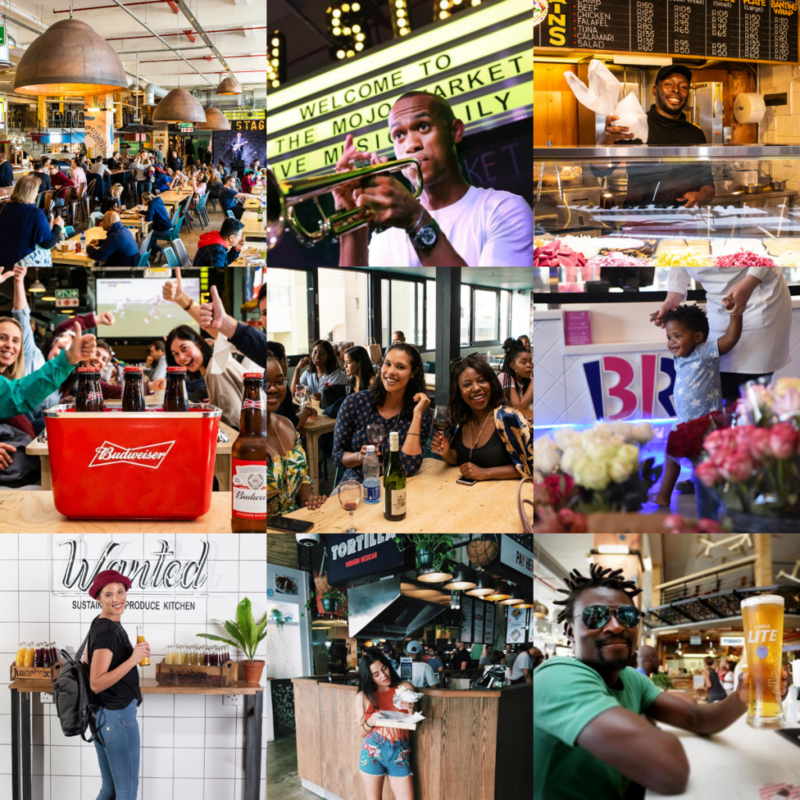 With a cool tattoo convention at the V&A Waterfront, an international Jazz festival, and a fabulous food market, there are plenty of interesting events in Cape Town worth checking out this weekend. 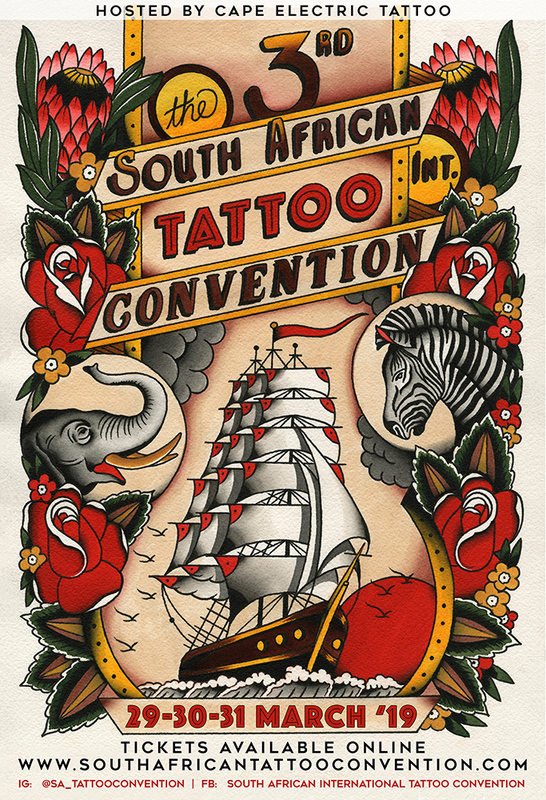 Hosted at the beautiful Lookout venue, South African International Tattoo Convention returns to the Mother City for the third time in a row. Around 90 tattoo artists from over 15 countries will be here to present their works during this 3-day show. To keep the guests entertained, 6 live bands are scheduled to perform at the convention and there will be 3 food trucks offering tasty foods. You can also have a drink at the filly kitted beer garden or at the ocean view deck bar. The weekend pass for the convention costs R590 per person. 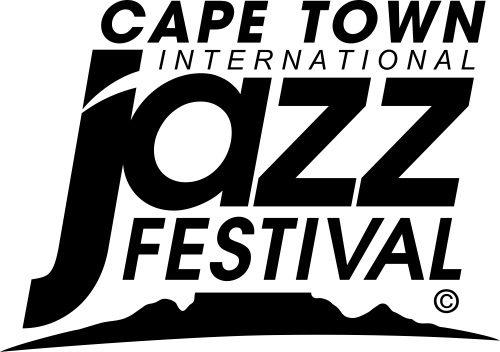 Celebrating its 20th Anniversary, Cape Town International Jazz Festival is one of the most interesting events in Cape Town this weekend. 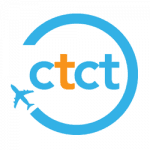 Head out to the Cape Town International Convention Centre where the largest music event in the region is taking place and welcomes over 40 International and local artists. 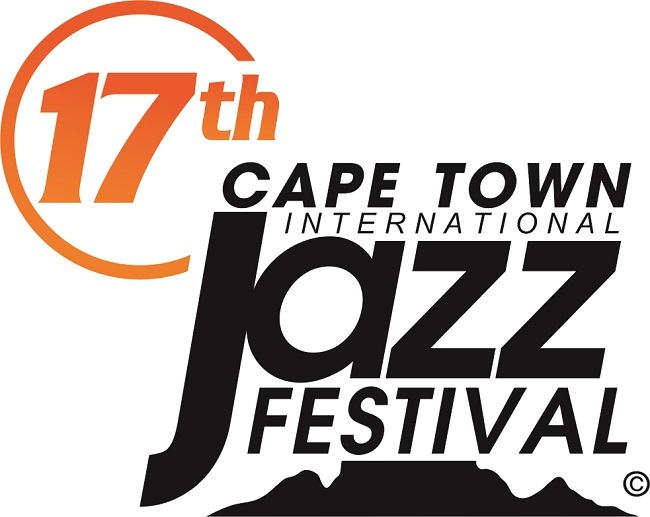 Cape Town International Jazz Festival boasts 5 stages and around 35,000 music lovers are expected to attend the festival. A weekend pass costs R1290 per person, while a day pass will set you back R850. Sea Point’s Mojo Market is hosting the Taste the World event this weekend in the Mother City. Expect to find many vendors selling a variety of food and drink pairings. Whether you wish to try a falafel from the Middle East, eat Japanese ramen bowls, or order a portion of fresh mussels from the West Coast, there are plenty of options to choose from. 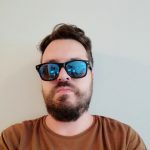 You can even participate in a couple of competitions and win cool prizes. 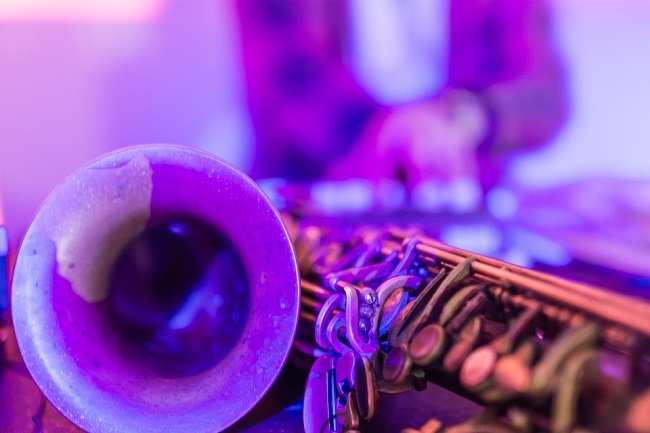 Besides great food and drinks, visitors can listen to live music performances by artists and bands like Khofhi, Eric Omba, Makena Sounds, Contraband, and many others. The entrance to the festival is free. 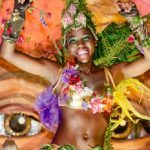 There are many interesting events in Cape Town this weekend and the Earth Hour Adventure Dash definitely falls into this category. 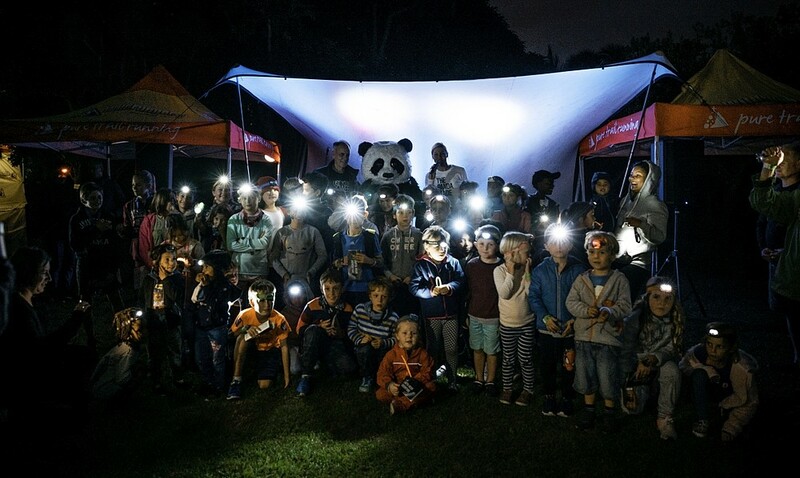 Hosted by WWF and taking place at the Kirstenbosch National Botanical Gardens, the Earth Hour Adventure Dash encourages participates to navigate through the gardens by using headlamps and to try and find hidden checkpoints which are dotted across the area. Kids just love this event! Keep in mind that there is no food on sale here, but you can bring your own picnic basket and enjoy it on the laws after the event. A ticket for adults costs R180 and R100 for children. 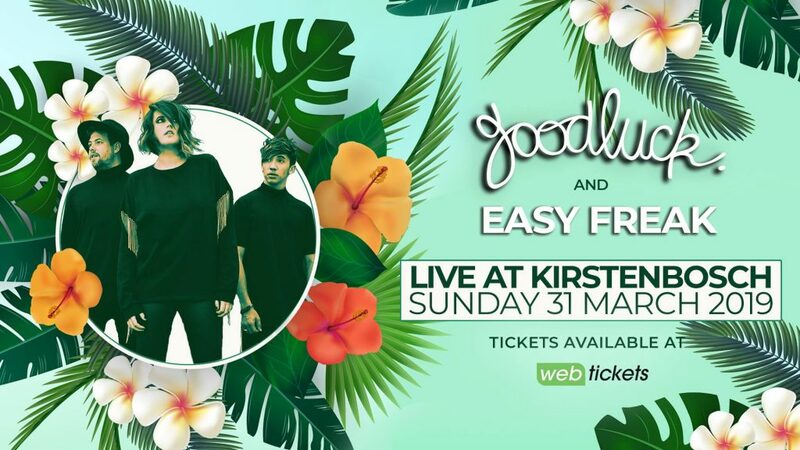 The electronic band GoodLuck and the South African soul group East Freak are scheduled to perform this Sunday at the Kirstenbosch National Botanical Gardens. GoodLuck likes to mix electronic music with jazz and pop, while East Freak are all about funk and soul music. You’ve probably heard them on all major radio stations and the band has performed all across South Africa.